Although it can be disturbing, it is also useful to review the "pro nuclear" news sites. You can easily see the spin and slantedness, as well as get real news. Here is one site you may want to put on your bookmarks. 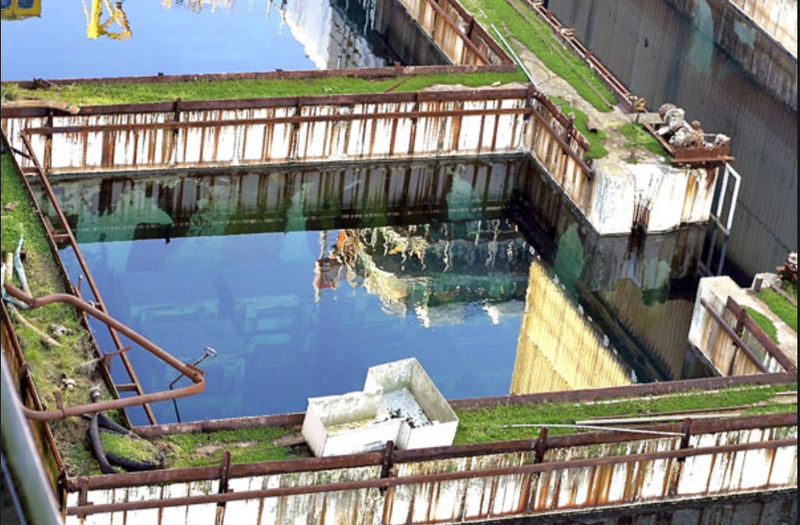 This article is hilarious, Sellafield working 24/7 to make sure the open air pools are "safe". This shite has been kicking around, abandoned for over 50 years. The fuel is damaged and they are using underwater robots to handle broken abused neglected rods. And if really have a strong stomach, check out the ridiculously Pro nuke, infamous Rod Adams who does visit Nukepro by the way. Sorry Rod, you are woefully misguided.